Indian cricket team Captain Virat Kohli and Bollywood star Anushka Sharma tied the knot on December 11 in Tuscany, Italy. The couple hosted their second reception in Mumbai city at St.Regis. They had their first reception at New Delhi on December 21, which was graced by Prime Minister Narendra Modi, from the cricketing fraternity and also few of Bollywood stars. The Virushka Delhi reception was reserved for their family and close friends. The Mumbai Reception of Virat and Anushka starts approximately 8 o’clock. 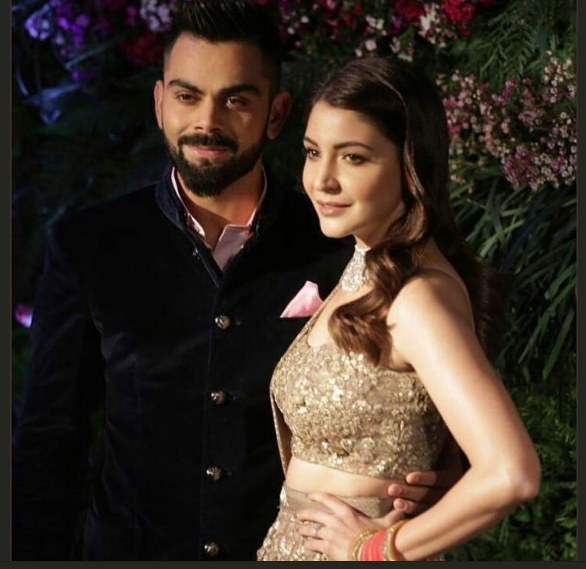 Stars from the world of cricket and Bollywood make the night glittery in the Virushka Reception. Virat and Anushka meet with all of their high-profile guests at their Mumbai reception. Virushka Mumbai reception has been considerably glitzier than their Delhi reception. Here, the couple is seen on stage with the Ambanis, followed by Katrina, Amitabh Bachchan, Shahrukh Khan, Ranbeer Kapoor and many others. After her wedding functions, Anushka will start work in Aanand L Rai’s film, which is opposite to Shah Rukh Khan. 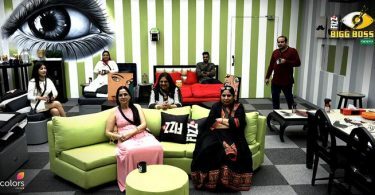 The film Director with his family also attended her reception party. Let’s see the latest pics of the stars who attend the Virat Kohli and Anushka Sharma’s party last night. Firstly here is King Khan giving attendance at his Co-star Anushka Sharma’s Wedding Reception. Here we can see the Shah Rukh Khan giving pose with Saina Nehwal. LIVE: Shah Rukh Khan arrives at #Virushka 's wedding reception! 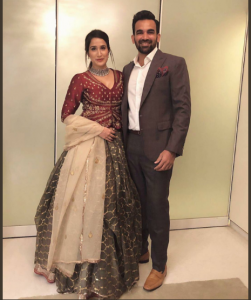 The newly married Bollywood-Cricket Couple Zaheer Khan and Sagarika Ghatge looking Beautiful in the function. Amitabh Bachchan also shared some enjoyable moments of the Virat Anushka reception. See the Dance video of the couple enjoying their reception party with their friends.